Racial diversity has always been a natural occurrence in fighting games, which in turn have given players unique and interesting characters to choose from. Characters from different nations have been represented in fighting games for a long time and bought colour to an often generic and dull roster. When you think of some of the most popular fighting games in existent, what do all these games have in common with one another? A racially diverse cast. The Dead or Alive series is like any other fighting game on the market but it's main problem which has yet to be addressed, is it's lack of racial representation. A problem that has plagued the series since it's origins. 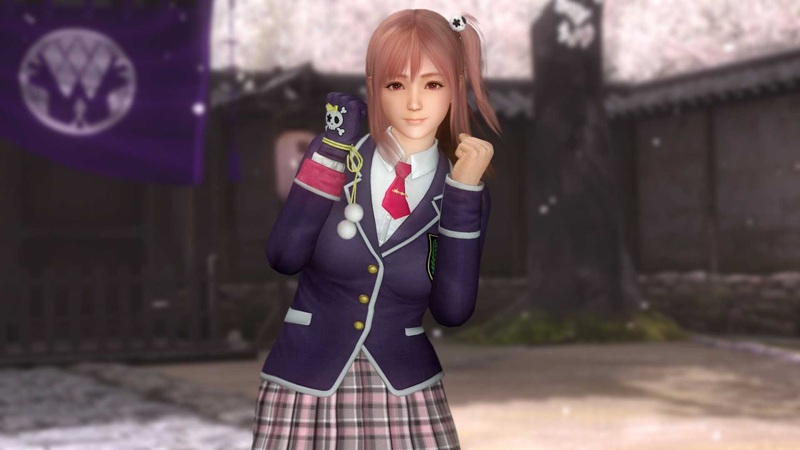 Dead or Alive 5 has over playable 30 character to choose from but only two of those characters have a dark complexion, the rest are either white or East Asian. When you compare this game's roster to other popular fighting games in recent years, it's not hard to see that Koei Tecmo and Team Ninja treats racial diversity as a low priority in their games. 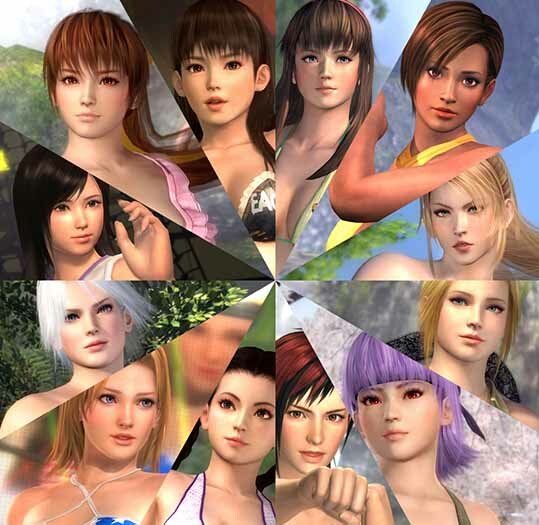 DOA is supposed to be a global fighting competition where fighters from all over the world go against one another for the title as champion and a large sum of money, but it's pretty hard to believe this when you look at the roster. Despite being an international fighting tournament only several countries are actually represented. "Where's the girl from Africa, India or The Middle East to represent their nation?" When we take a closer look, this problem exists mainly due to it's choice of female characters whose facial features and skin complexion are very similar. There's little variety to choose from in respect to characters of other cultural backgrounds and skin tone. So the question we ask is where's the girl from Africa, India or The Middle East to represent their nation? Zack and Lisa helped increase the diversity of a series that's well known for having mostly East Asian and white characters, but in Dead or Alive 5 Lisa's skin tone was lightened. This change in Lisa appearance, regardless if it's a accidental or intentional change, takes away from that intent. A change which even former employee Tomonobu Itagaki noticed. "Being a Japanese company hasn't stopped other developers from racially diversifying their games." Itagaki says that the alterations to Lisa's skin wasn't because of the new lighting engine which Dead or Alive 5 received, so this was an intended decision to whitewash the character. He references his experience as a videogame developer to reinforce his statement. Which makes us wonder would the roster be more racially diverse had Itagaki still been running the show? Yes we're aware that Koei Tecmo is a Japanese company and racial diversity isn't as big of a interest to Japan as it is in western society, nonetheless being one of the foremost international video game developers Tecmo has to consider a larger audience. Being a Japanese company hasn't stopped other developers from racially diversifying their games in the past. "It wouldn't hurt to see more racially diverse female characters included." The last four new characters added to the series have all been either white or East Asian. 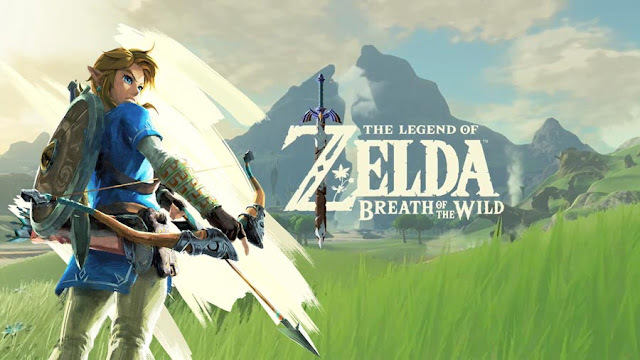 While this game does have a certain audience in mind, it wouldn't hurt to see more racially diverse female characters included. Would it really hurt to add a black, Middle Eastern, Hawaiian or even Indian female character? It would be great if Koei Tecmo could ease out of their comfort zone and create a different looking female character, a character who for once isn't modelled after the euro centric definition of beauty. That shouldn't be so hard to accomplish but unfortunately it's still an underlying and prominent issue that affects the series. I thought that the representation of poc female characters in games like Street Fighter and Tekken were bad unless I played Dead or Alive, smh. This the reason why I haven't touched DOA since Dead or Alive 5 Ultimate, absolutely none of the new characters interest me. I personally believe that if Tomonobu Itagaki was still with the company we probably would see some chicks from other countries. Maybe, because I believe Itagaki is the person responsible for creating Lisa. 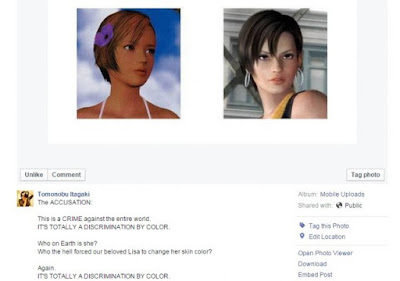 Lisa's skin lightening was pretty insulting and to make matters worse there's never been another playable black female character. It's been a known fact that Koei Temco isn't interested in diversifying their roster. Unfortunately I don't the think the blame only lies on them, you also have to blame the weaboos. Yes!! It's the Japanese fanbase fault too. I wonder how the girls in dead or alive 6 will look? Koei Temco and Team Ninja need to take note. True, the lack of racial representation in the Dead or Alive series speaks volumes. There's no variety in it's roster and all the girls are pretty much the same. I'm glad someone finally pointed it out because no one else was doing it. It's pretty crazy that a game like Dead or Alive doesn't advocate racial diversity on their roster, it's an issue that has bothered me since Dead or alive 5 released.